Younique’s May Kudos and more! It’s been 6 months since I joined Younique and what an incredible adventure it has been!!! To be honest, I signed up for the amazing Presenter’s Kit thinking I would enjoy the products and sell to a few family & friends! In the time since I joined, my amazing and fearless leader, Kelsey Stacey, has been an incredible mentor and support to my venture! She has brought together a great team of ladies, and the friendship’s that I continue to make will last a life time! I’ll brag about a few of them in blogs to come!!! 6 months later I have hit another promotion and can now call myself a Blue Status Presenter! May being the month of the Emerald, I am vying for the Green Status!!!! With all the great things happening within our company and with the support of my family & customers, I know I can! Our customer kudo’s this month is a beautiful necklace with our mission statement “Uplift-Empower-Validate” engraved on it with the purchase of any of our amazing collections! 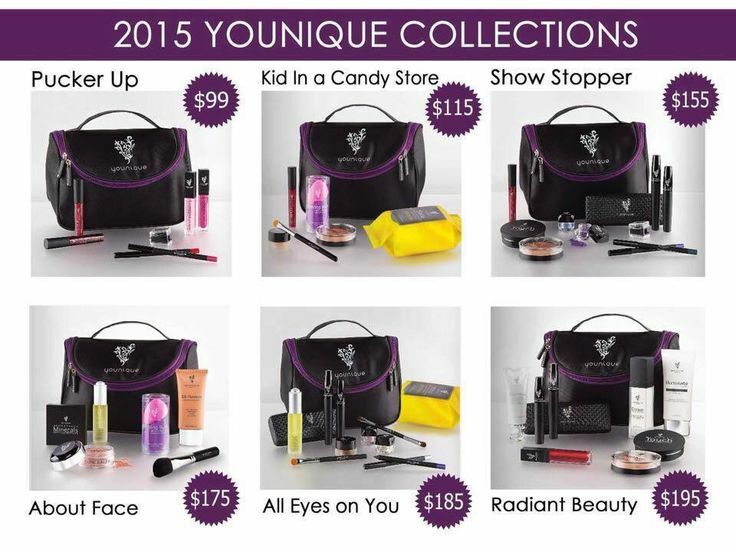 When the new collections were rolled out in March, I was so excited not only for the bundles that our corporate office put together but the new bags that come free with them… AMAZING!!!!! They have a pocket on the top for your brushes when you travel! My favorite is the About Face! I LOVE the BB Flawless & Mineral Concealer, they provide a great light-weight coverage! The Uplift Eye Serum is by far my favorite anti-aging serum, I even started putting it on my husband! The other EXCITING news is we launched in Mexico on Cinco De Mayo!!!! 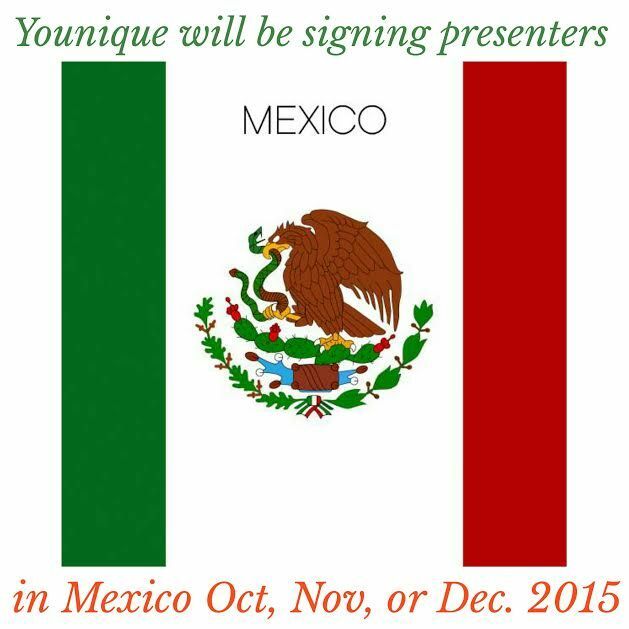 We can now ship to our Latina customers and will welcome presenters this fall!!! This could be an amazing opportunity for anyone with a love for high quality cosmetics and a desire to have their own business! This adds Mexico to this list of countries we are already shipping to: American Samoa, Australia, Canada, Guam, Fed. Islands of Micronesia, Puerto Rico, any military APO and/or NPO address, Palau, US Virgin Islands, United States, United Kingdom, and New Zealand. Saturday’s are for Softball… Sunday’s too!